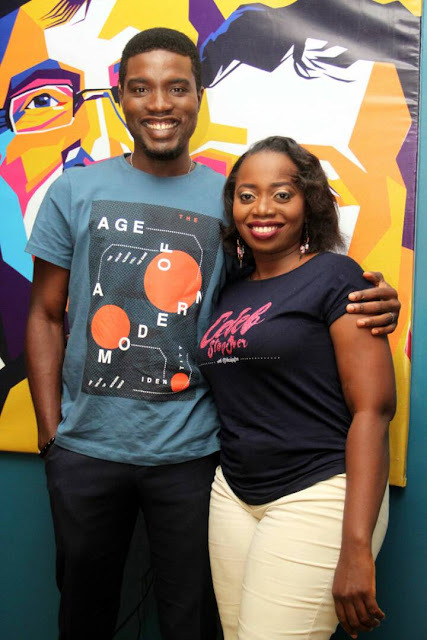 Home Seun Ajayi What you ought to know about Actor, Seun Ajayi's reaction on his wedding day! What you ought to know about Actor, Seun Ajayi's reaction on his wedding day! Celeb Stopover Unscripted is not an interview. It is an interesting chat with your favourite celebrities in a comfortable space of their choice. Watch the full YouTube video, subscribe and feel free to drop your candid comments.